PRS’ ever popular PRS Summer Gift Pack promotion is back for 2014. 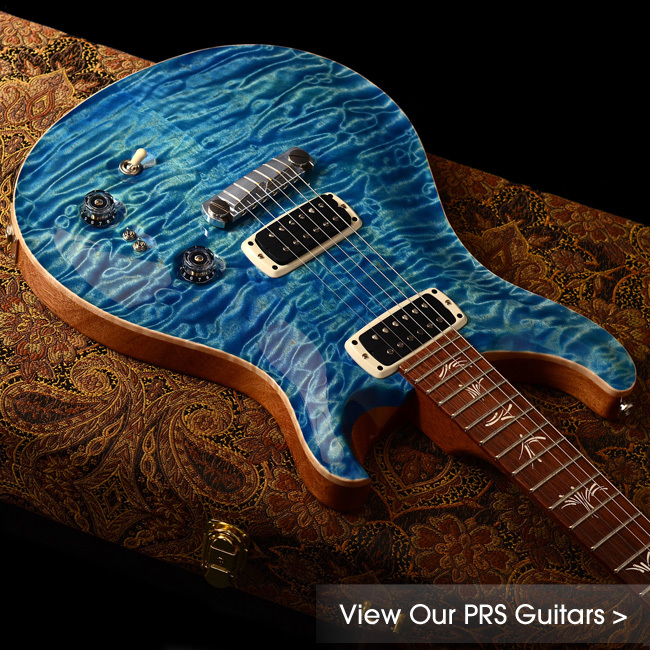 Buy any US-made PRS ‘Core Line’ model between 1 July and 31 August 2014 and they will send you £100 of fantastic PRS merchandise absolutely free – buy an S2 model in the same period and you’ll qualify for a £60 package! All you need to do to claim your Gift Pack is download the promotion claim form HERE and send it to PRS Guitars Europe at the address on the form with the receipt for your guitar purchase and they’ll get your free gifts on their way to you. Offer applies to purchases of new PRS US-made guitars between 1 July and 31 August 2014 only. Claimants must be resident in either UK, Germany, Holland, France or Belgium. Offer applies to residents of the previously mentioned territories only.